The nationwide launch would take place in 650 branches and 3,250 access points on September 1. Prime Minister Narendra Modi would launch IPPB in Delhi. 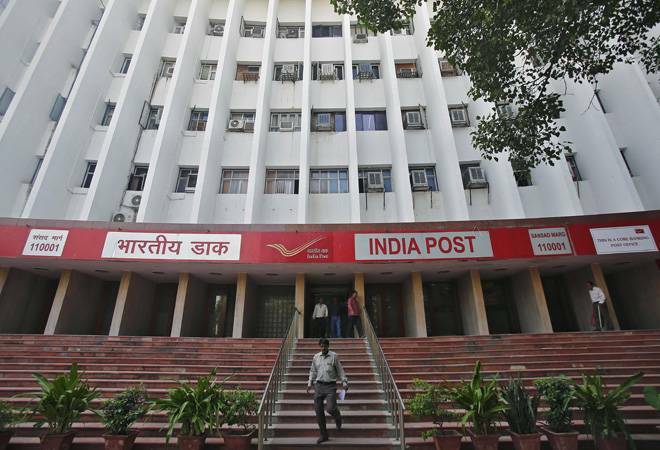 The India Post Payments Bank (IPPB) would be launched in Telangana Postal Circle in 23 branches and 115 Access Points on September one, Chief Postmaster General, Telangana Circle, B Chandrasekhar, said here today. Access points can be a head post office, sub-post office or even a branch post office in a village. India Post already has 40 crore customers in the country with over 17 crore post office savings bank accounts. The Department of Post has planned to cover all 1.55 lakh access points in the country by December 31, he said. The objectives of IPPB are to "build the most accessible, affordable and trusted bank for the common man and to spearhead the Financial Inclusion agenda by removing the barriers for the unbanked and under-banked sector of population", he said. The IPPB offers three types of products - savings bank, current account and money remittances, he said. The speciality of IPPB is door-step banking, he said adding banking transactions can be done through the mobile devices carried by the post-men.